The multitude of natural treatments Dr. Nicole may include in your treatment plan. Herbs are known as the original medicines, their origin dating back to centuries ago. Many prescription drugs have been created by isolating the "active" ingredient in herbs, synthesizing it, and compacting it in a capsule form. Why not go back to the elements and take the herb itself instead? The reason the "active" ingredient in the herb works is because it is most stable and supported in it's natural form. Herbs can be taken in multiple forms - teas, tinctures (stabilized in alcohol), or capsule/tablet. 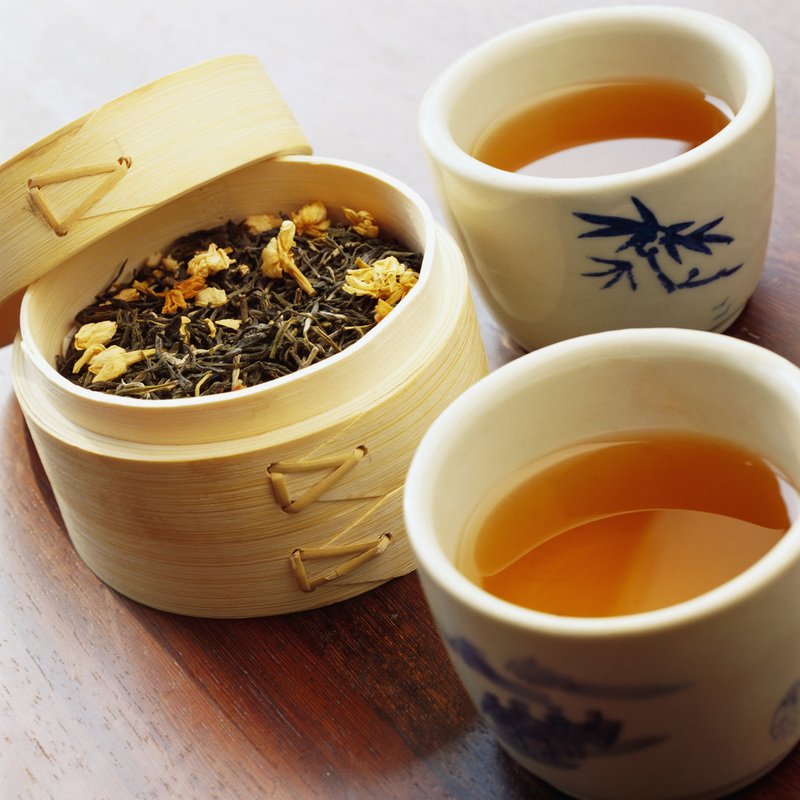 The simple teas that people drink daily, such as green tea, are considered herbal medicines. Even coffee is an herbal tincture! Herbs can be used for a multitude of conditions - high blood pressure, menstrual issues, anxiety, depression, psorasis, eczema, arthritis, chronic pain, fatigue, headaches, poor digestion, detoxification, and much more. 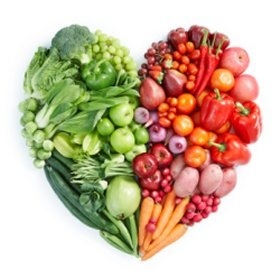 Nutritional intake and diet are one of the most important factors in determining our health. The saying "you are what you eat" does have a lot of validity. Essential vitamins and minerals which we receive through our food are involved directly in many enzyme reactions within the cells of our bodies. They are necessary for providing energy to our minds and bodies. Also, many people may have food sensitivities which they are unaware of. Food sensitivities are different from food allergies - food allergies cause an immediate life-threatening reaction, where food sensitivities cause mild symptoms and irritation dependent on the amount of food consumed. One way to test food sensitivities is through a simple blood test, which measures antibodies (IgG) in your blood to food. Another way is to go on a hypoallergetic diet, where you eliminate all inflammatory foods then reintroduce them after two weeks to see if there are any reactions. Inflammation caused by food sensitivities can cause digestive and skin issues, chronic fatigue and pain, hypothyroidism and hormone imbalances, and more. ​Homeopathy is a form of energetic medicine that has been used for centuries. It works on the basis of "like cures like". For example, let's say you ingest a large amount of a plant called Belladonna Ingestion of Belladonna will cause headaches, fever, red inflamed tonsils, hallucinations and mania. If a person is experiencing these symptoms naturally and they take a minute amount of Belladonna (as a homeopathic), then the energetics of the homeopathic will counteract and decrease the symptoms. The vibrational frequency of the homeopathic will interact with the vibrational frequency of the person's disease, and bring the person back into balance and out of dis frequency or "dis" "ease". they may interact with the effectiveness of the homeopathic. remedy for you and your health concerns. ​Naturopathic Doctors can order the same lab tests as your Medical Doctors, for an affordable price. We also have special tests that look at hormone levels, food sensitivities/allergies, cortisol/stress levels, and more.